UPDATED: Tue., April 10, 2018, 3:42 p.m. Cost: $13-$15. Tickets available through Ticketfly. 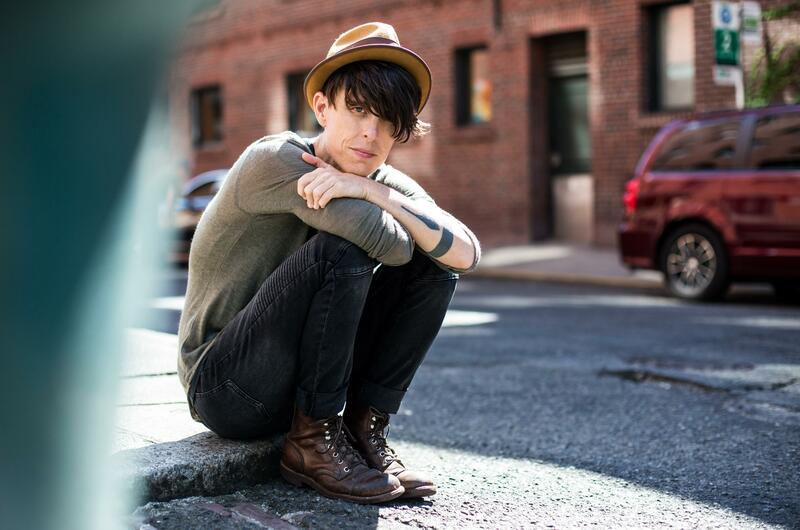 With the January release of their latest book, “Take Me With You,” and album, “Hey Galaxy,” poet Andrea Gibson kicked off 2018 in a big way. “Take Me With You” is a collection of Gibson’s work, a variety of one liners, couplets and “greatest hits” phrases, all divided into three sections: love, the world and becoming. There are clever quips, like “I don’t consider myself a cold person, but there’s that wind chill factor,” and heart wrenching lines, like “I bought a typewriter when we said goodbye, hoping to make a life I couldn’t erase so easily the next time,” packing a lot of punch into the illustrated pocket-sized book. “Hey Galaxy” grew from the need Gibson felt to release a social justice-oriented project after the 2016 presidential election, and the album’s 16 poems feature music from Jesse Thomas, Andrew Joslyn, Chris Pureka and Bryan Wagstaff, who also produced and mixed the album. Americana soul singer Chastity Brown will join Gibson at this partially seated show. Published: April 10, 2018, 3:26 p.m. Updated: April 10, 2018, 3:42 p.m.